Warner, They Went to the Video Tape and Your Busted! 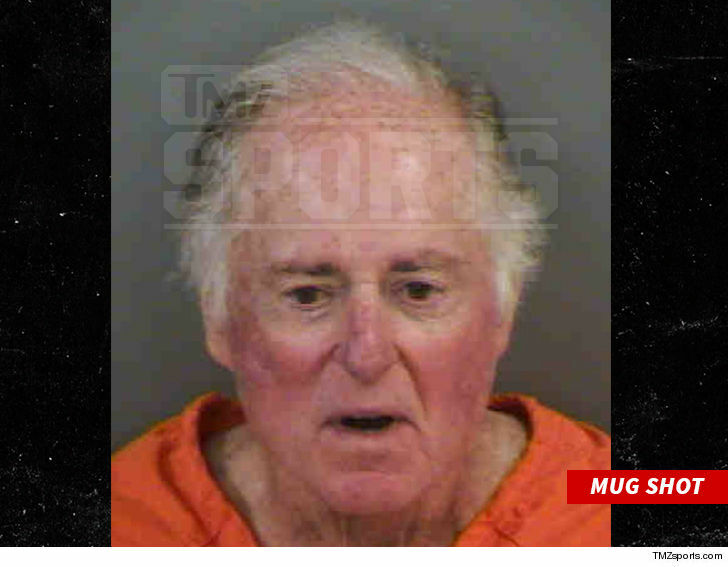 Sports broadcasting legend Warner Wolf — who coined the phrase, “Let’s go to the videotape” — was arrested in Florida after officials say he ripped the word, “Plantation,” off a sign at a private community. Long story short … Wolf lives in a gated community called “Classics Plantation Estates” in Naples, Florida (about 60 miles from Miami) … but he thinks the word, “plantation,” is offensive and wanted it removed. According to the police report, Wolf had lobbied the homeowners association to drop it for months — but on Nov. 30, the 81-year-old finally took matters into his own hands. Cops say Warner drove to the main community sign — located in a fancy fountain — and used a tool to remove the word himself. Officials say they have video showing Wolf defacing the sign — and after a lengthy investigation, he finally surrendered to police on Feb. 7. Also, cops say Warner returned the letters from the sign to the community security guard.